"Demand for grass fed beef has grown at an annual rate of 25-30 percent for the past decade at the same time that per capita beef consumption for traditional beef products continues to decline." "The Grass-Fed Beef Supply Chain"
Not all grass-fed beef is equal. Grass-fed beef has a reputation for being inconsistent. 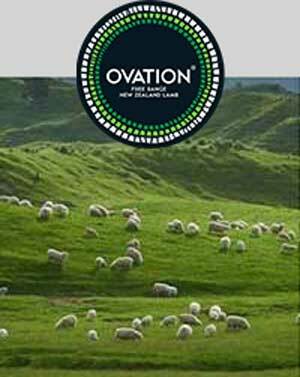 New Zealand farmers have been raising meat on grass for well over a century - this is their expertise. Generations of knowledge shows in the quality of the meat. They've invested heavily in improving the genetics of their herds - testing for genetic markers which improve tenderness & quality. This program is graded to ensure consistent high standards for quality and cut sizes are maintained case to case. Siver Fern Farms Angus Beef has a cleaner, bold flavor that works more harmoniously with other ingredients, showcasing the full range of flavor and artisty chefs bring to the dish. New Zealand farmers have been raising meat on grass for well over a century, and produce some of the world's finest grass-fed beef. 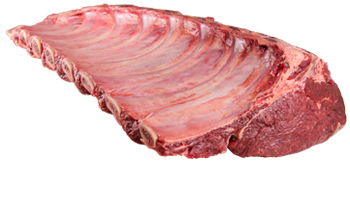 Reserve beef is the top grade from thousands of herds, hand selected using the Eating Qualiy (EQ) System. 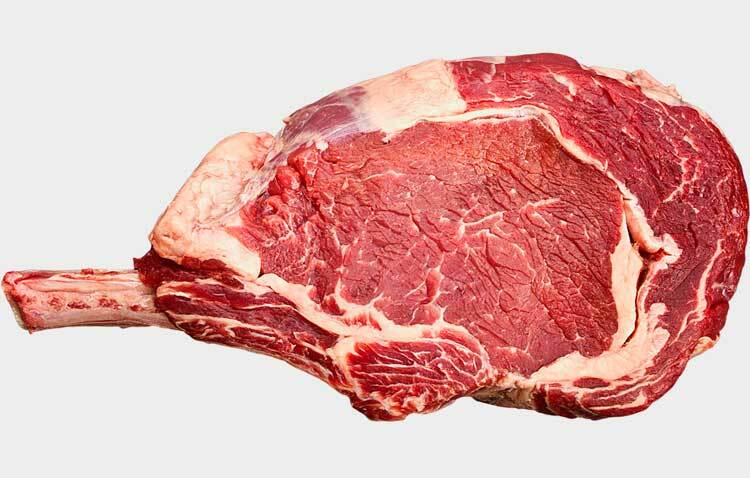 Lactic acid in the meat affects tenderness, color, shelf life & other eating qualities. 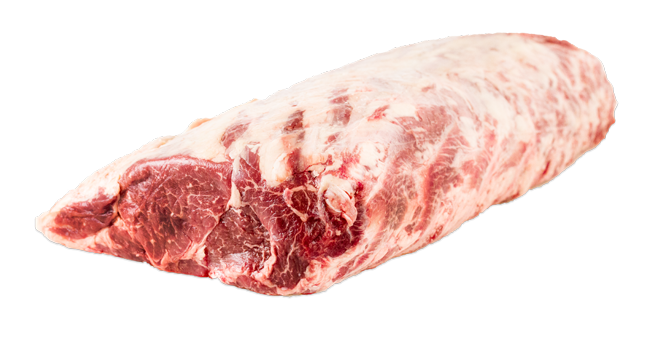 Intramuscular fat ensures moist, tender, delicious beef. An indicator of age, a major factor in tenderness. Selected for the white fat Americans prefer. 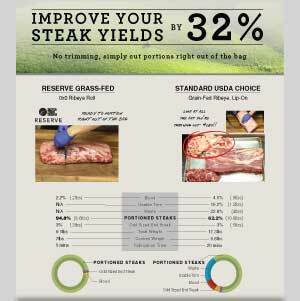 Subcutaneous fat improves chilling, resulting in better looking & tasting beef. Believed to correlate to better yields & value. Only 4 in 100 steers will make the cut, ensuring the program represents the best output from the best farmers – consistently incredible quality without compromise. 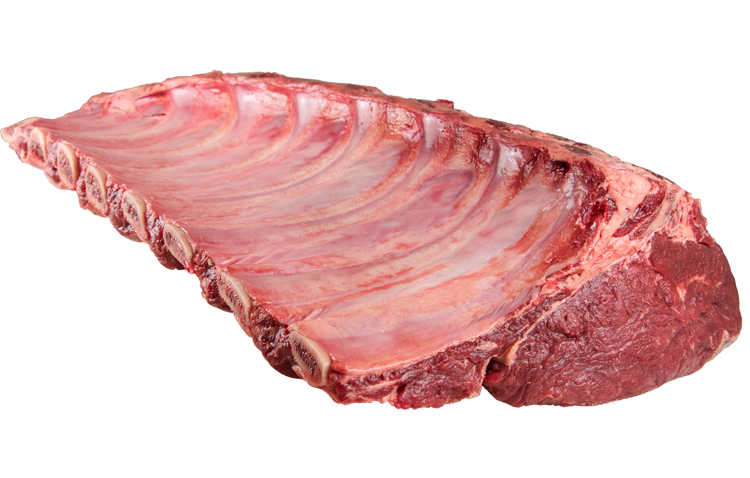 The EQ system was developed through a joint research study by Texas Tech & Otago University, involving 97,000 DNA tested beef samples selected to vary in marbling, pH, and other attributes. All samples were identically cooked and served to 13,900 tasters across the US. Tasters were asked to rate samples by Tenderness, Juiciness, Flavor, and Overall Likeability. From this a profile of the perfect beef was developed – the yardstick the EQ system is built on. First Light beef combines the best of Japan with the best of New Zealand. Wagyu (aka “Kobe”) beef is a legendary Japanese breed prized for its incredible marbling, luxurious buttery flavor, and soft, tender texture. 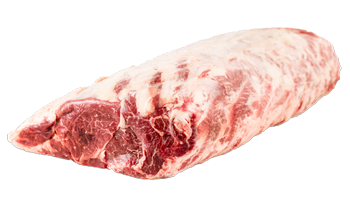 Grass-fed wagyu is a rare delicacy – almost all wagyu beef on the market is grain-finished. Because this beef is 100% grass-fed & finished on the pristine pastures of New Zealand, it is more sustainable, humane, and healthier than grain-fed.